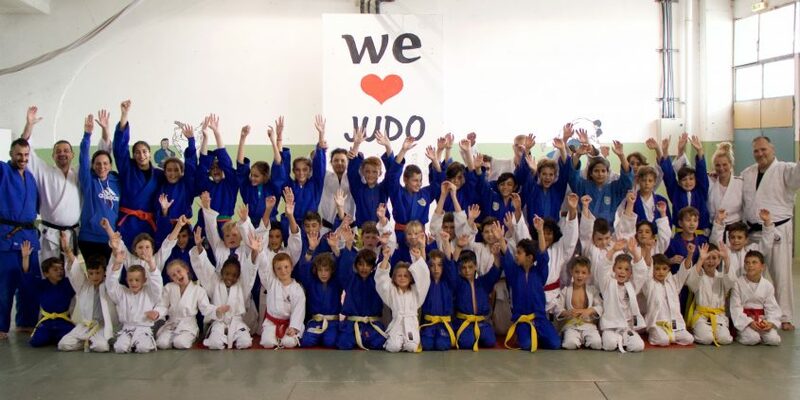 November 10 saw the first Joint Inter-Club training day between Akrotiri Judo Club and one of Cyprus’ Judo clubs, the Piero Judo Academy hosted at their Academy in Limassol, Cyprus. 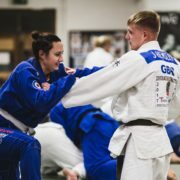 Over 60 judoka and 6 instructors took part in the event that was aimed at improving the development of the young judoka of both clubs, introducing them to some new techniques, an explanation of the changes in the competition rules, some free practice and most importantly, forging new friendships between the junior members of both clubs. 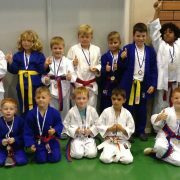 There was a lot of enthusiasm from all the participating young Judoka – ageing from 5 to 15 and what was especially apparent was the way in which everyone worked together as one big family for a great day. Akrotiri Judo Club looks forward to more days such as this in the coming years with other Judo clubs of the Republic of Cyprus where further ties can be forged. The most important aspects of today were that the children had a fun day, they all learnt something new and new friendships were formed. We would like to give special thanks to the team from Pieros Judo Academy – Head Coach Piero Leonida, Assistant Coaches Elias Ioannou and Nasia Vasileiou as well as Cyprus National Referee Achilleas Georgiou, Head Coach of the Akrotiri Judo Club Julie Hemsley, Assistant Coach Joshua Hemsley and parent helper, Lindsey Daniel for all her support and organisation.